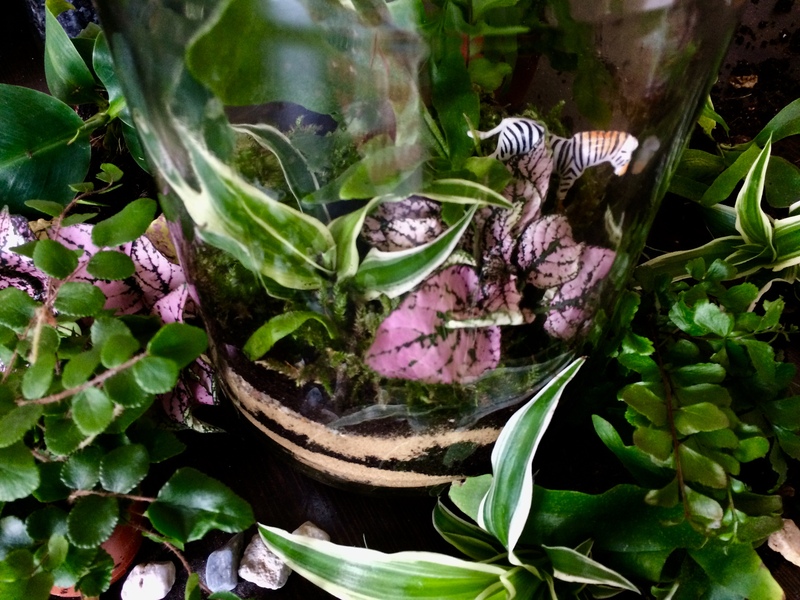 Terrarium Workshop: Get Your Hands Dirty! Come create your own mini-ecosystem in a jar! You do not need to have green fingers to become a gardener of your own miniature living world. During this 2,5-hour workshop you will learn all the techniques to build your own low maintenance terrarium and how to look after it. We will spend the evening together surrounded by greenery and natures spirit. And at the end of the workshop everyone will bring a little piece of nature back to their homes. This workshop is also suitable for the not-so-green-thumbed. Workshop holder: Jannemiek de Ruiter has been taking care of betahaus flora over the last years and is finally ready to share her love for plants with you.